Our delicious Nordic Rye Bread has all the hallmarks of the traditional Danish technique, with the added bonus it includes a blend of white and wholemeal sourdough. 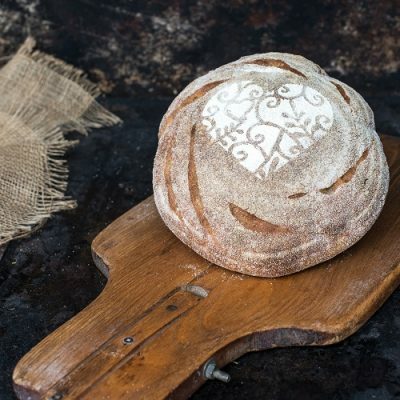 Along with a touch of rye sourdough ferment, this wonderful loaf is ideal for breakfast and paired with a similarly tasty spread such as jam or marmalade. Fortified Wheat Flour (Wheat Flour, Iron, Niacin, Thiamin, Calcium Carbonate), Water, Rye Flour, Salt, Caraway seed, Acidifier: Acetic Acid, Ascorbic Acid; Roasted Malted Wheat Flour.